With Internet still fairly slow compared to other parts of South East Asia and no SIP Trunks available from MPT or MCIT the market is still at an early stage yet. Moreover some ISP’s still block the SIP protocol that allows the registration of digital phone lines. As technology is shifting towards IP based phone systems (simply because it’s cheaper for the Telecoms themselves to maintain a single network for Internet and Telephony) it does not make economic sense to invest money in outdated copper networks anymore. 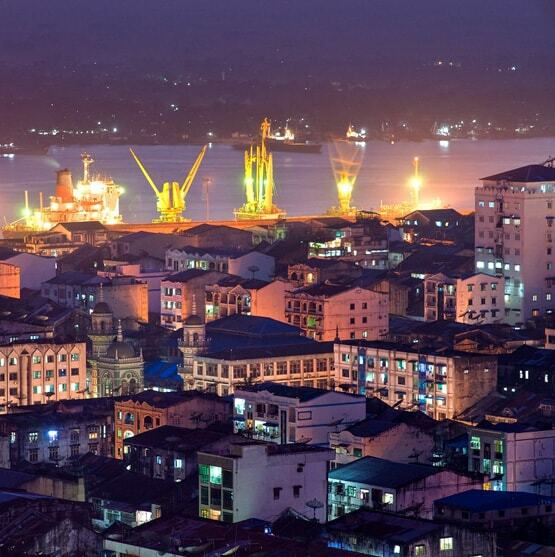 In high density areas like Yangon and Special Economic Zones like Thilawa SEZ Myanmar is likely to invest into a modern fiber optic backbone instead of spending money to roll out more outdated analog infrastructure. One combined network for Internet and Telephony leads automatically adoption of IP based Internet Telephony in the near future. This development not so much in the hands of the telecom's themselves, but the effect of simple market forces: countries need to introduce new technologies if they want to be competitive in a global market. What is the difference between an analog PBX and IP PBX? 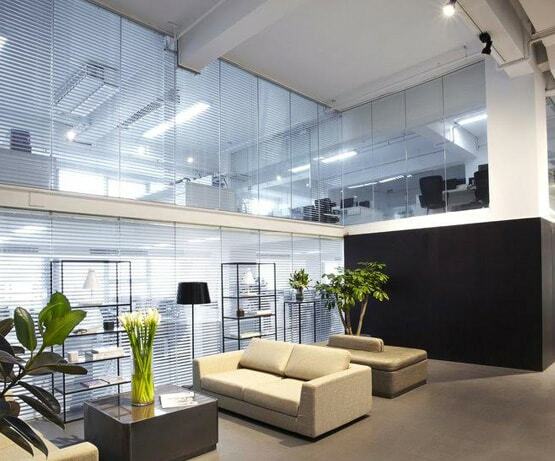 When visiting our website you are most likely planning or just moved to a new office. Apart from desks and other office equipment one of your key decisions will be about connectivity to the Internet and how people will communicate with clients and suppliers. With office phone systems, you basically have two options. 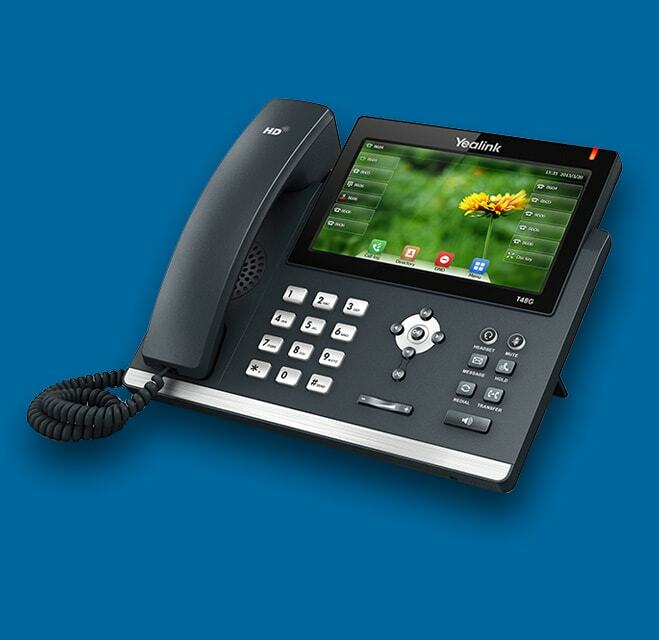 You can choose between legacy analog (PBX) and modern IP based phone systems (IP PBX). Depending on your decision you will have to roll out either one or two separate networks. When choosing an analog phone system you will have to roll out one network for your analog phone system and a second network for your IT Infrastructure. When opting for a modern IP based phone system you can deploy your IP Phones and computers over a single network. With more than 10 years of experience and hundreds of customers, VoIP Thailand is one of the first companies to offer IP telephony solutions in Thailand and South East Asia. Staying true to our pioneering spirit, VoIP Myanmar is one of the first companies to offer customized IP telephony solutions adjusted to the local telecom and internet infrastructure. We will be happy to tailor your individual solution. Projects: What are the next steps? Please fill out the PDF questionnaire here. Make first contact via email or phone. Meet us in person or over the phone. No worries - we are ready to help with this just as well. Please contact us here with all your requirements. Our parent company VoIP Thailand will provide the IP Phones and other hardware you need. If you have been working in technical sales and possess good knowledge about computer networking we are looking forward to reading your resume and application letter. We are also interested in finding local companies as partners.